What is the best place for finding new witty HR-quotes for your Twitter? HR-conferences, of course! 🙂 Plus you can learn about the latest trends in the industry for effective work with your staff, and share your own experiences with colleagues. 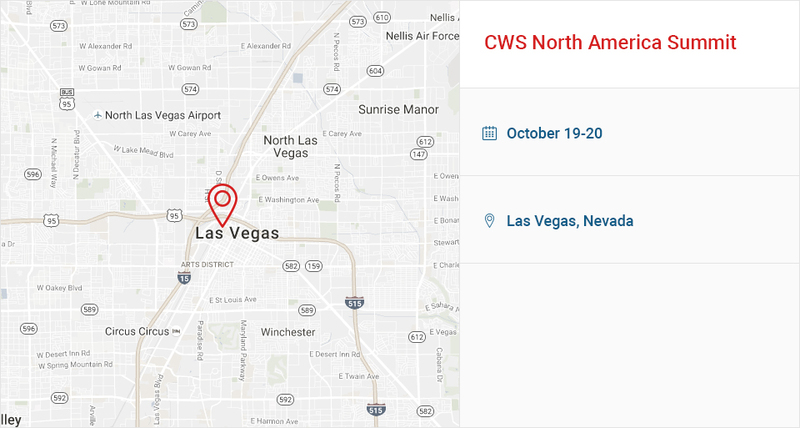 We would like to share with you a list of upcoming HR events in the USA. 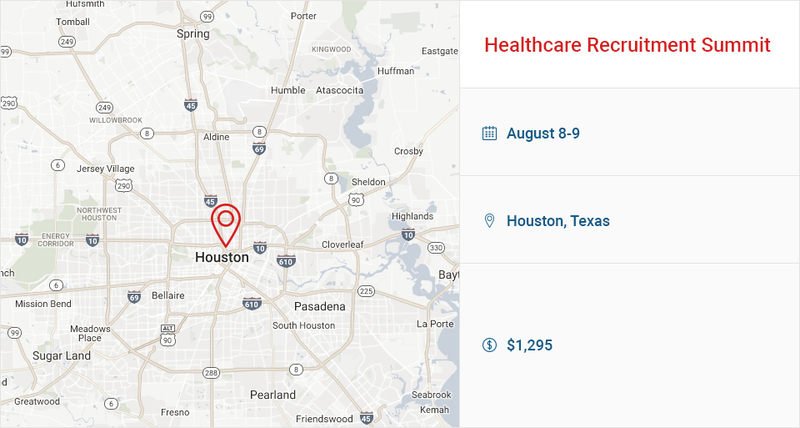 The Summit will be useful for HR managers who work in healthcare. The experienced speakers will tell you how to recruit a high performing workforce that is equipped to manage the ever-changing demands of healthcare delivery. 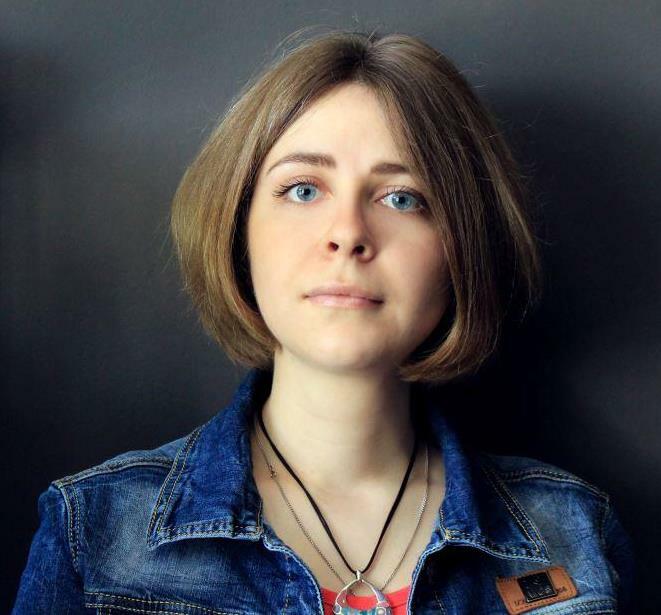 You may read about the event in detail on its official web page. 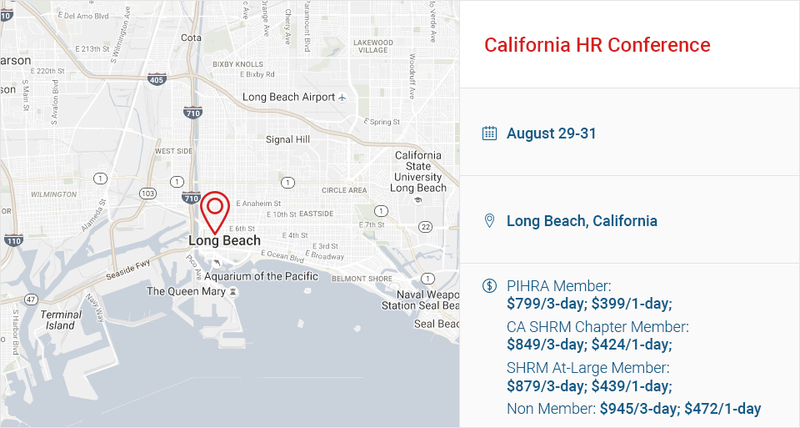 This HR Conference has the wonderful weather of California and seven experts who can help you to gain knowledge, skills, and resources you need to excel in HR. Worth a visit! Here are the details. If you are in Florida at the end of August you will have the chance to visit the HR Florida Conference & Expo. It’s an excellent platform for the exchange of experiences and ideas. You can find more information here. Do you have the right people in the right place at the right time? Are you keeping your best people? How productive are they? If you can’t answer these questions, you should change your workforce planning strategy. 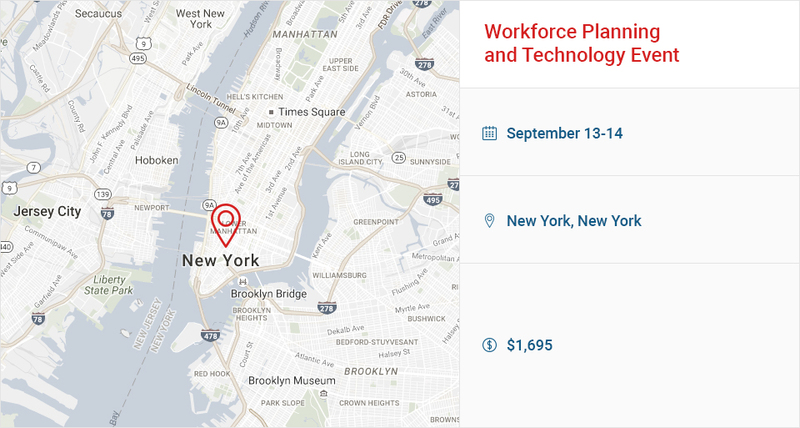 Moreover, the right workforce planning strategy needs the right technologies. These aspects will be considered at this event. 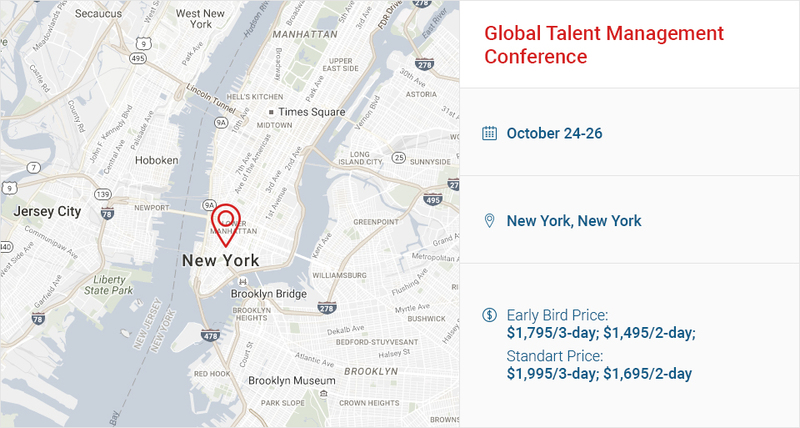 This conference is an opportunity to uncover the secrets of the recruiting and staffing industry. Attendees will learn how to improve their business results through case studies while expanding their professional network. Information about the conference is here. Are you ready to play like a HR champion? If you are, you should visit the Ohio HR Conference. Experienced speakers, current topics (corporate culture, the role of HR in the overall strategy of any company, recruiting, etc. ), and an interesting conference. The details are here. Any modern HR manager should use tech to work effectively. 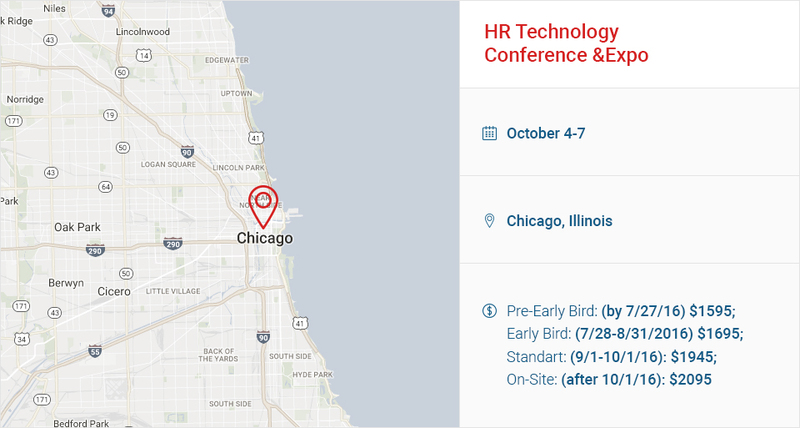 The HR Technology Conference & Expo covers all the latest trends – SaaS, the Cloud, social, mobile, analytics, video, gamification, Big Data and MOOCs – as well as the more traditional technologies and processes that still compete for your attention. If you would like to be in trends, just visit it. 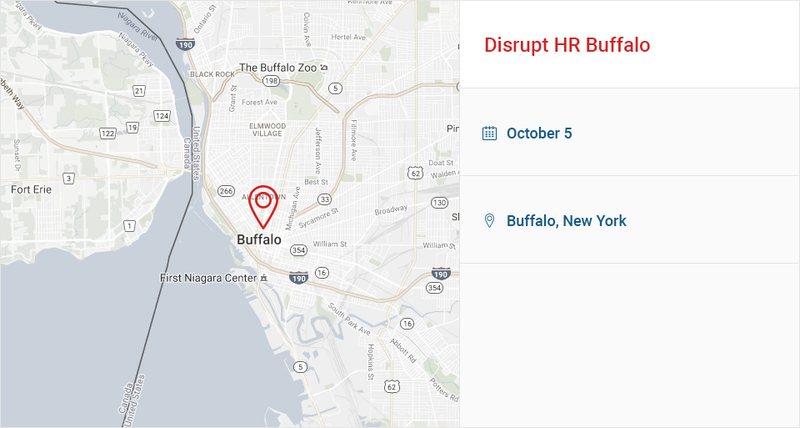 Disrupt HR Buffalo is one night of short focused talks from professionals who want to share their ideas on how we can move our talent thinking forward. More information is here. We are sure that most HR managers look for new employees on LinkedIn. And it is LinkedIn that organizes this conference which uncovers the secrets of hiring. More information is on the website. 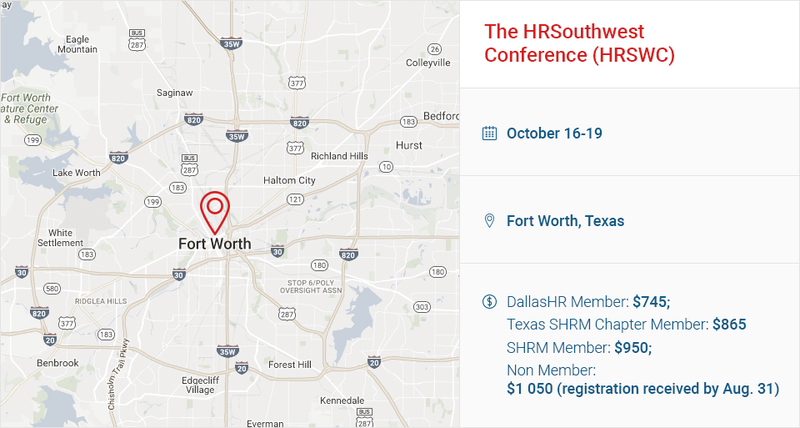 More than 100 educational sessions from thought-leading speakers, an abundance of networking opportunities and an exciting marketplace of more than 200 HR solutions and services are waiting for you at the HRSWC. Visit the conference and expand your knowledge and your network. You will have the opportunity to expand your knowledge in the field of leadership and execution, innovation, integration, and real life examples of how others in your fields find success. Go here for details. The conference focuses on three major global succession planning drivers and best practices and strategies to implement continuous succession planning in your company. It’s important to visit.